LABOUM's Haein is the group's 3rd member to reveal a breathtaking teaser image for "Between Us". Previously, the group unveiled individual teaser images of Solbin and ZN. LABOUM's return title track from their 5th single album was composed by member Soyeon, and is set for release this July 27 at 6 PM KST. 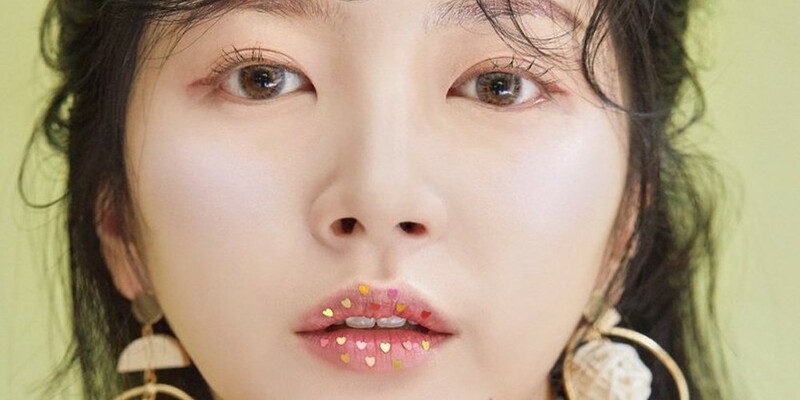 Doesn't Haein look gorgeous with sparkle hearts on her lips?